Delivery within Denmark is free from 1 motorcycle tyre, 1 rim or 1 complete wheel. 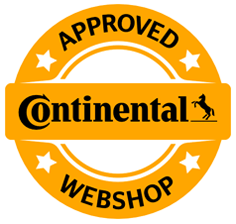 For car tyres, off-road tyres or van tyres the delivery is free from 2 tyres or more. For Greenland and Faroe Islands a delivery is not possible at all.